Our correspondent learnt that Atiku would use the trip to make what was described as “political statement” ahead of the 2019 presidential election. According to our source, those planning the trip with the former VP are out to use it to address some US congress caucuses, as well as a high ranking official in the Donald Trump administration. 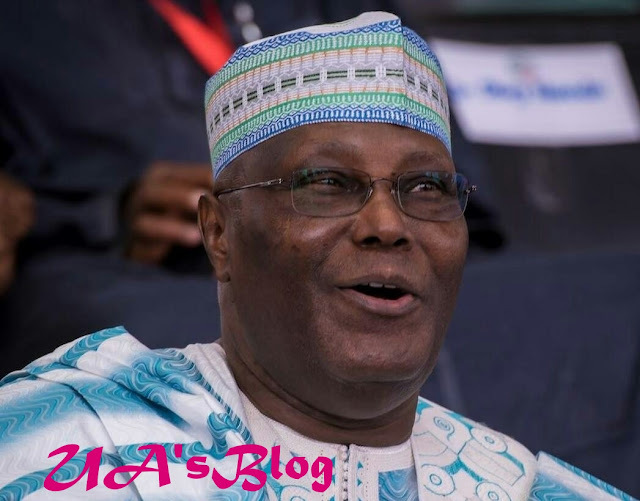 However, our source could not confirm if Atiku would also use the opportunity to address the entire congress if he makes the visit.